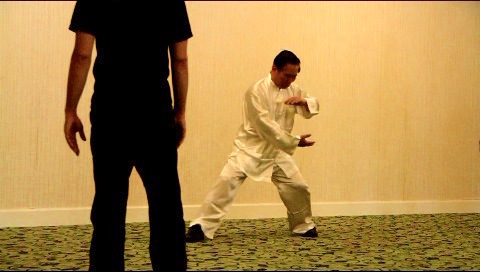 This course provides the fundamentals of Tai Chi Chuan (Taijiquan), including entering Tao, stances and footwork, waist rotation, differentiating yin-yang, developing and exploding internal force, and combat applications, including against other martial styles. 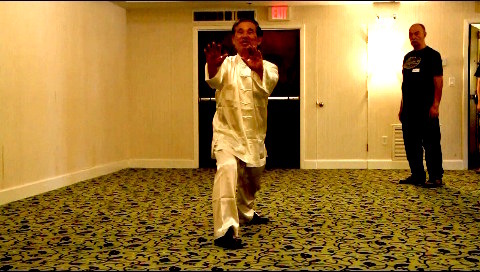 The set, 24-Pattern Simplified Tai Chi Chuan, is chosen as a base. 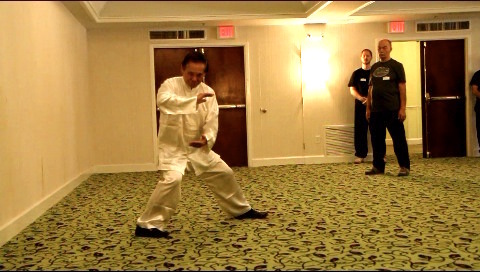 Grandmaster Wong asked course participants to suggest a more poetic name for the set. Responding to Kevin's post in our Shaolin Wahnam Discussion Forum, a number of names were proposed. 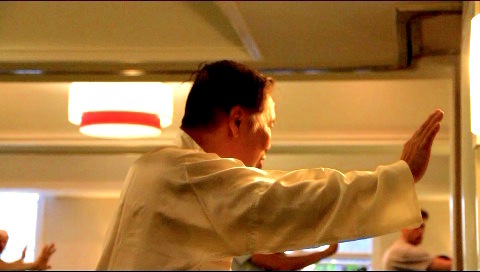 Grandmaster Wong modified Sifu Christina's proposed name, "Grasping Sparrow with Hands Like Clouds", to "Cloud Hands Grasp Sparrow". 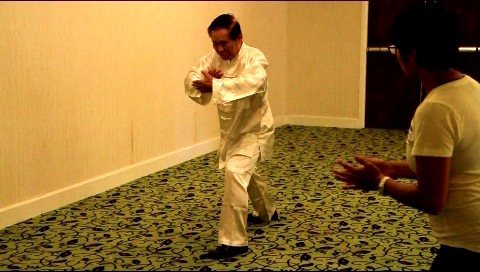 Sifu Zhang Wuji suggested a complete name to be "Wahnam Cloud Hands Grasp Sparrow Tai Chi Chuan Set". We wish to thank Michael for recording the videos. Those who attended the Fundamentals of Tai Chi Chuan course in Saint Petersburg on 2nd November 2012 please contact Sifu Chris Didyk for a secret username and password to access the complete set of videos. Please click the pictures below to view the videos.